Are you new to babysitting or looking for ways to polish up your skills? Gain the knowledge every prepared babysitter should have. Young children who learn basic emergency concepts can turn into heroes in emergency situations. 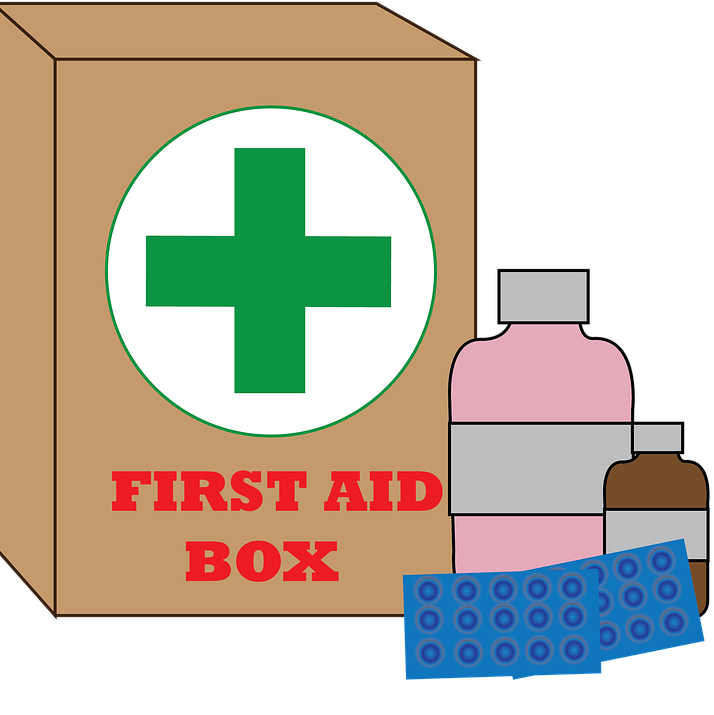 Class topics include recognizing an emergency and knowing what to do, calling 911, basic first aid techniques, personal safety tips, tricky people, and fire safety. 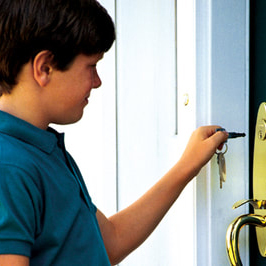 Help your child develop the confidence and knowledge needed to feel safe when the time comes for them to be left home alone! This class will address several topics relating to being "Home Alone" including personal safety, first aid, handling the unexpected, and more.